Kelly Blue Book has put out their list of the ’15 Best Family Cars 2015’ and one of their choices is quite surprising. 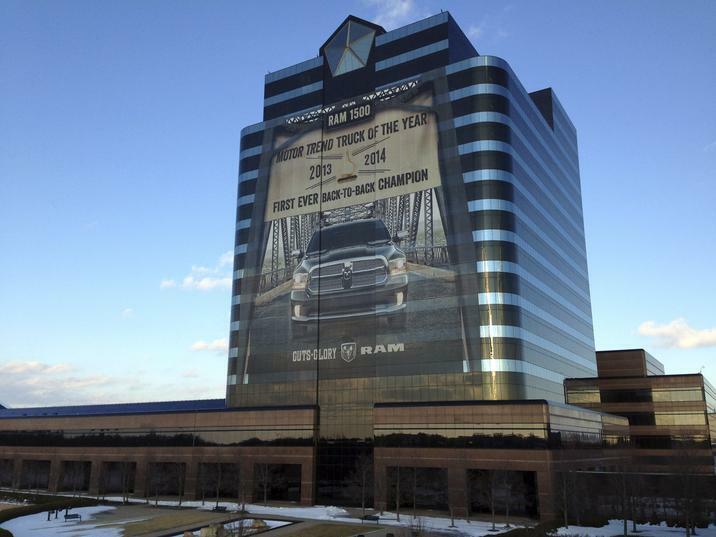 They put the 2015 Ram 1500 on the list. 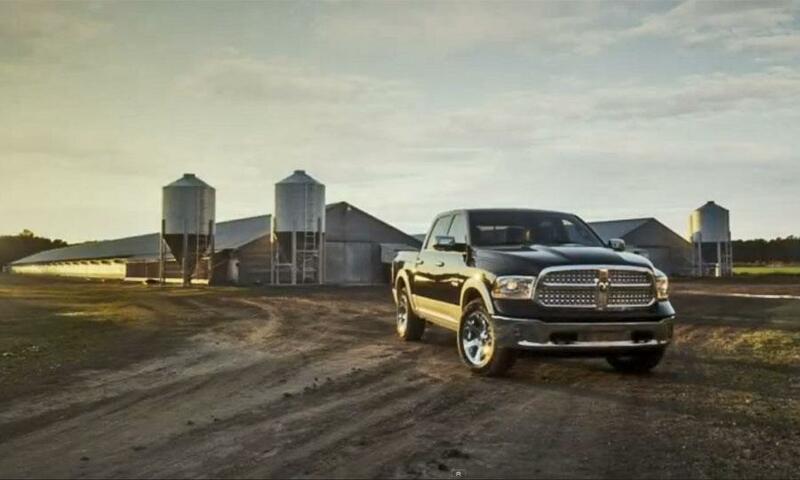 A Ram truck isn’t what many people think about when they think of family cars. 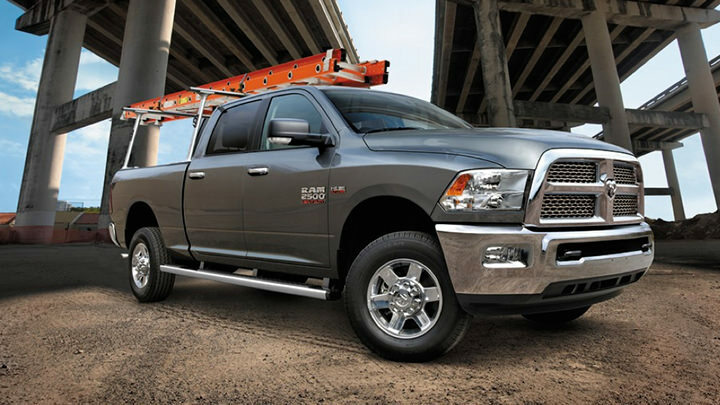 Trucks come to mind when you think about needing to haul heavy-duty equipment. But even KBB realizes that the 1500 can still come in handy for families. 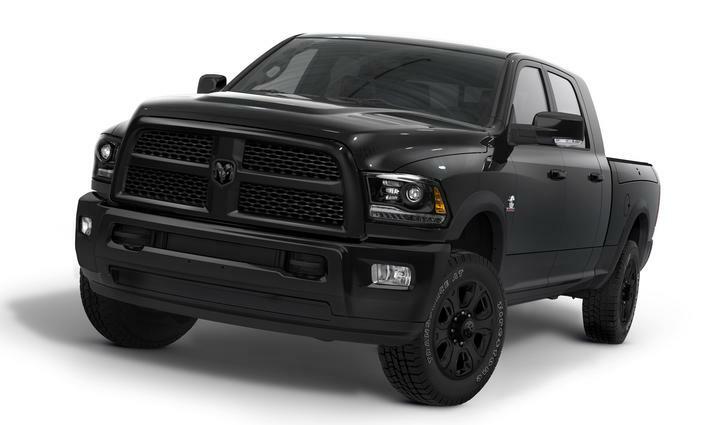 They qualify the new 1500 as “the most civilized truck on the market today.” They continue on the reason the truck was chosen for this list is that families may not just be looking for a larger car to hold their kids but may need something more versatile. 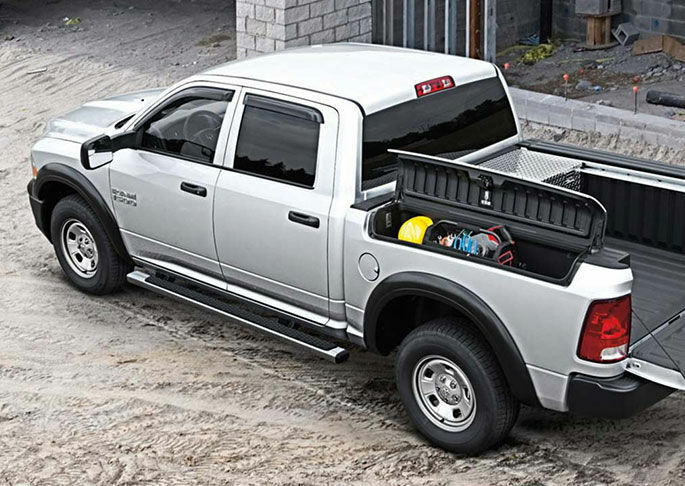 A truck like the 1500 has a lot of option available to drivers. Edmunds happened to do that this year. 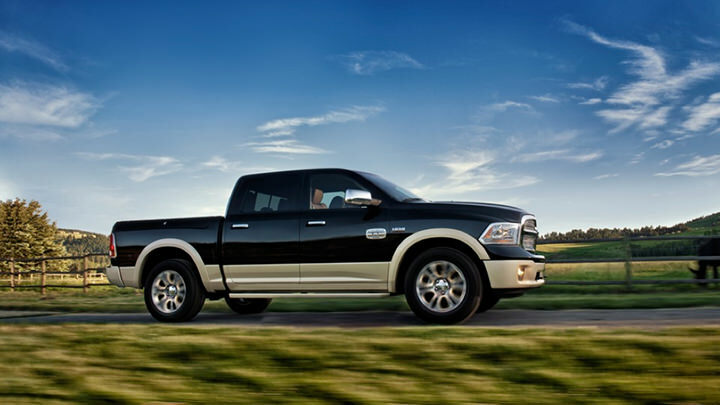 They put together a list of the 8 ‘most American’ trucks. In order to make the list took more than just being built by an American company. Edmunds took into account where the components for each truck was produced. Other things taken into account is where the research and development occurred as well as where the profits for the sale of the truck end up at. 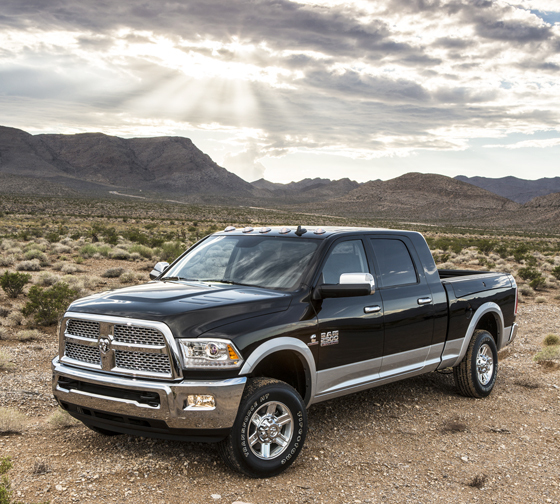 Placing at the number 2 spot on their list is the 2014 Ram 1500. The 1500 has a rich history of being an American truck and has been a favorite of truck buyers for years. 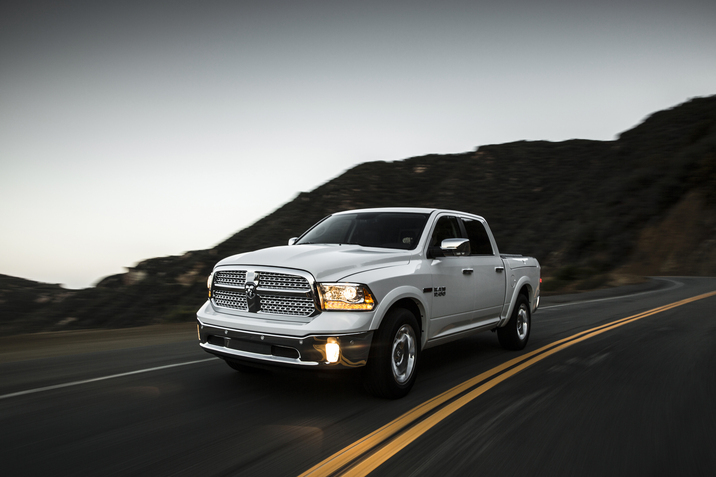 The 1500 is 66 percent American derived with the final assembly of the truck being in America and Mexico. The engine is also made here in the states but the transmission is made both here and in Italy. 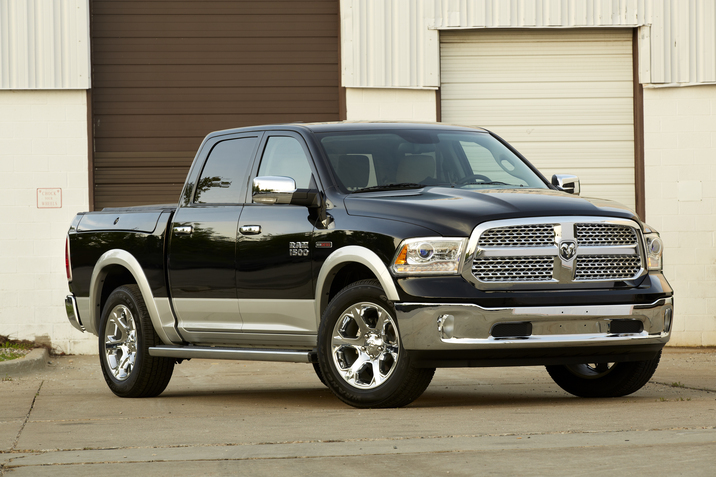 For more information on the Ram Commercial truck series or on the Ram 1500, contact us at Bayside Chrysler Jeep Dodge. 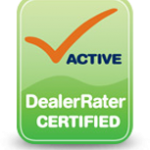 Be sure to like us on Facebook and to follow us on Twitter for monthly parts and service specials as well as new and used vehicle deals.